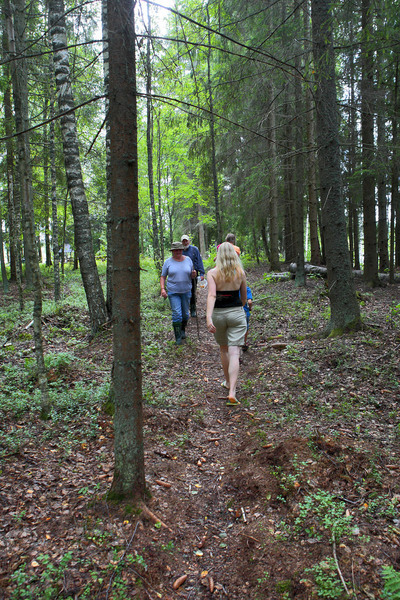 Lake Kisejärv hiking trail offers a 6 km walk, introducing the area, which is rich in lakes, and the history of its formation. 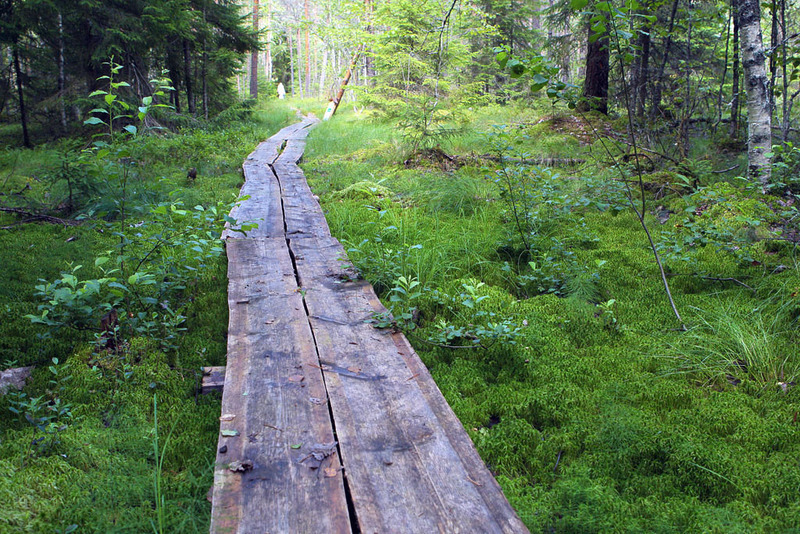 The trail goes around Lake Kisejärv with its uneven and jutted shoreline, passes by Lake Luikjärv and leads to Lake Pahijärv, known for rare algae. The trail also passes the pastures of the well known Nopri dairy. Parking facilities Parking area at the start of the trail. Amenities The trail starts 1.5 km to the west of the Hürsi bus stop on Tsiistre–Misso–Rammuka road. 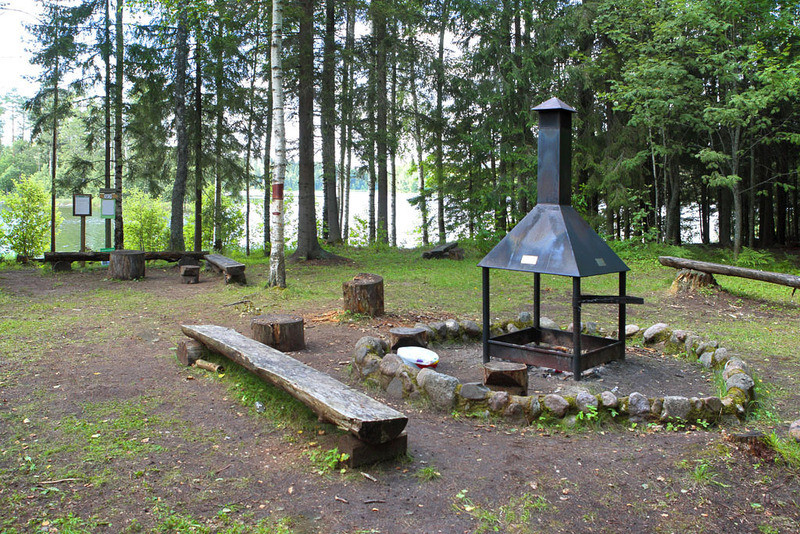 Visitors can use 1 campfire site. 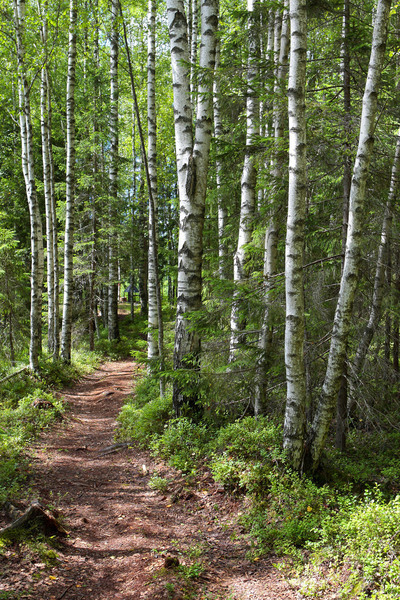 The trail is marked with wooden signs and information boards. Partly the trail is boardwalk. Campfire site 1 outdoor fireplace. 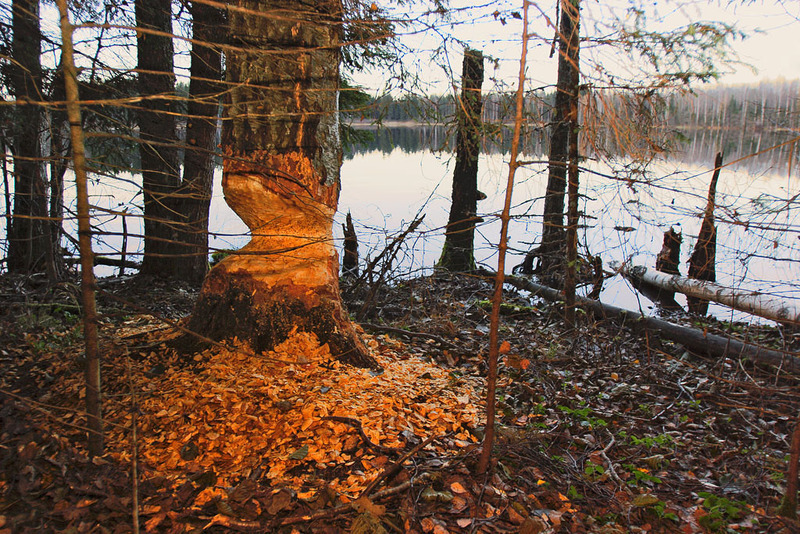 Sights Picturesque lakes, old carriage roads, signs of beaver activity. Additional information Part of the trail goes through private land. 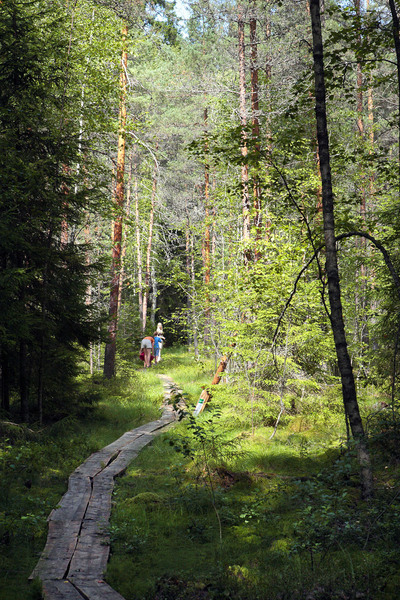 Before going on a nature walk please read the Environmental code of conduct (freedom to roam). 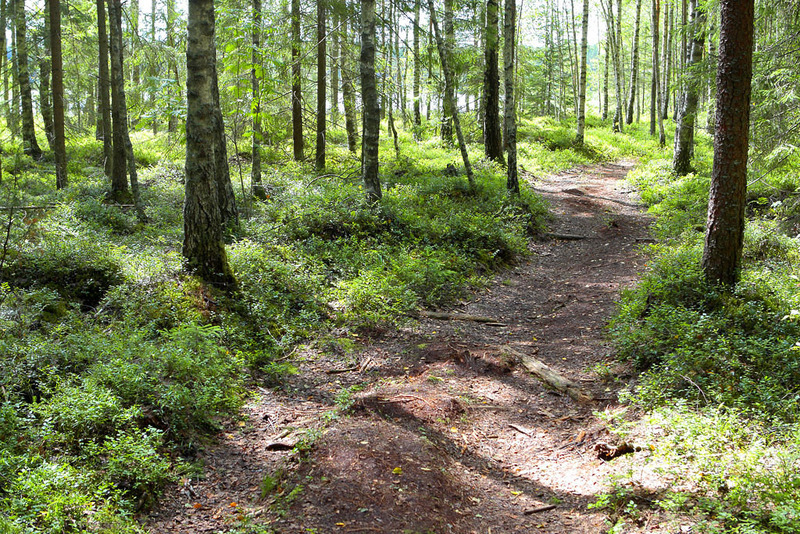 Restrictions The hiking trail is located in Kisejärve Landscape Protection Area, information about restrictions can be obtained from the Environmental Board (+372 786 8360, info@keskkonnaamet.ee). Location Vastseliina municipality, Võru County. Driving directions Drive about 19 km on Võru–Luhamaa road (Road no. 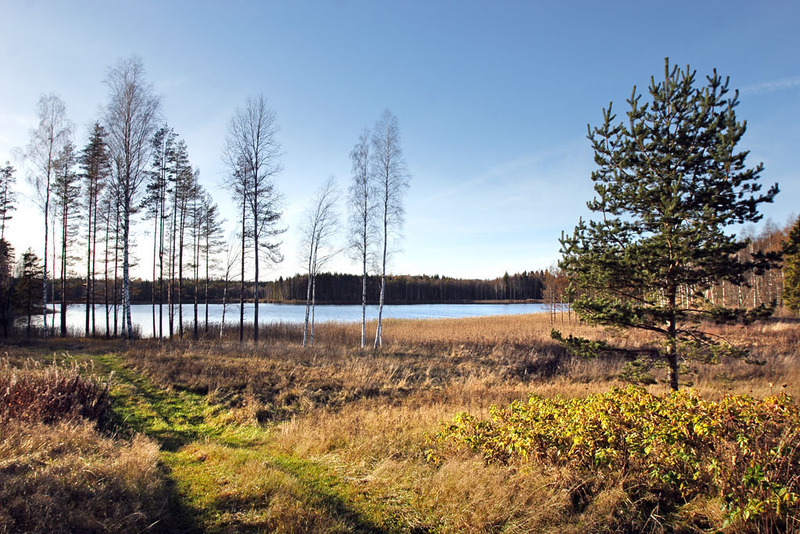 2, E263) to Vastseliina. Drive past the fire station, across the bridge, to the junction, turn left and then drive 6.8 km straight ahead on the asphalt road up to the intersection at the Järvsaare bus stop. Turn right at the intersection and drive 4.2 km to the Tsiistre bus stop and village. Turn left in Tsiistre and continue 2.6 km to the Hürsi bus stop, turn right. Drive 500 m, turn left and drive 700 m. Then turn left and drive between the barns. After the barns you get to a junction, turn left there (there is also a farmhouse on the left). Drive 100 m and turn right, then drive 100 m. There is a parking area and the information board of the hiking trail to the left of the road.